We are very excited to offer this fantastic, evidence-based program that can provide real improvement in children's language development. 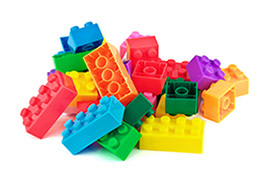 The Talk Boost KS1 program was developed in the United Kingdom by the ICAN Children's Communication Charity. It is a structured oral language program designed to support the language development of children from socially disadvantaged / language impoverished backgrounds as well as students with English as an Additional Language. 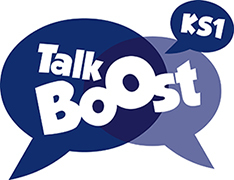 Talk Boost KS1 has been shown to accelerate children's progress in language and communication by an average of 18 months after a ten week intervention program. Since its launch over 58,000 children have benefited from the program in the U.K.
Education staff, please complete the form below to receive our newsletter each term. We will also keep you updated about relevant professional development we may be offering in your area.